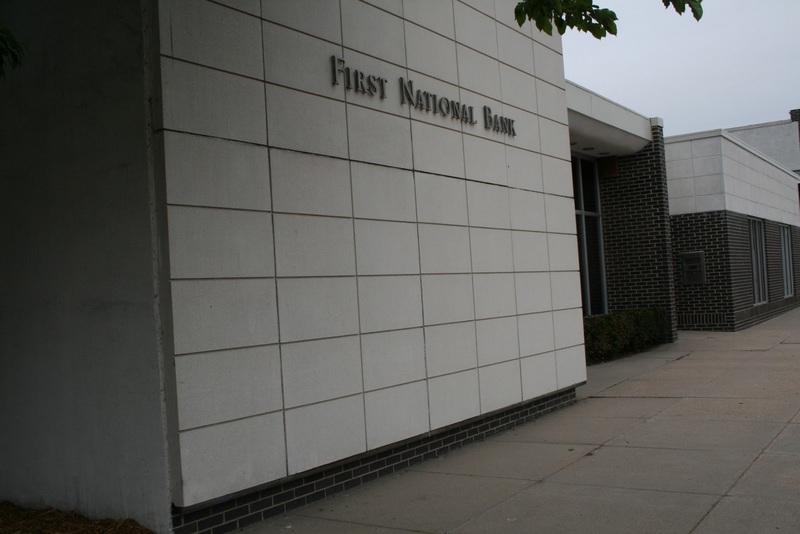 Changes are in the works for First National Bank and First National Insurance Agency in Exeter. First of all, the bank has new ownership, Emswater Financial LLC. Alan Emshoff, current President of First National Bank in Exeter is also the President of Emswater Financial LLC. Emswater combines the last name of Emshoff and his wife Amy’s maiden name, Watermeier. Emswater purchased the bank and insurance company from McCabe Investments and the McCabe family who have owned the bank for just over 75 years. Jim McCabe, grandson of founder H. M. Link has served as the Chairman of the Board and CEO after taking over from his father, Elmer McCabe. Jim joined the bank in 1970. McCabe, who has practiced law from his office inside the bank since 1970 has decided to retire both from his law practice and from his position on the board at the bank. McCabe sees the sale as a positive step, “One of the reasons I wanted to sell the bank to Alan was because he was familiar with the community and I was confident in his abilities. Our family was assured that the bank would continue in a good, safe manner." Also retiring from his position on the board of directors of the bank is former Executive Vice President Roy Stubbendick. Stubbendick worked at the bank for 33 years before retiring and then after retirement served on the board for 15 more years. Stubbendick was ready to retire completely and felt that this transition was a good time for him to leave his position on the board. While the bank is changing ownership, Emshoff assures customers that none of the changes will affect them. “We plan to keep pretty much everything the same. Any changes will definitely benefit our customers. We will be the same solid friendly bank people have known for over 75 years,” said Emshoff. 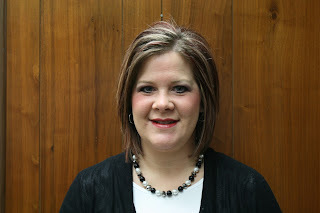 Joining the bank staff in the teller position just before the new year is Amie Underwood. Underwood has been working in the banking and agriculture industry since 1997. Emshoff and the rest of the bank staff have already enjoyed working with Underwood. “Amie brings several years of banking experience to First National Bank. I am pleased that she has joined our staff. Her banking experience will be an asset to our operation and to our customers." said Emshoff. Underwood, her husband Jeff and three sons live outside of Exeter where Jeff works in the cattle industry. In her spare time Amie, originally from McCool, enjoys reading, working in her yard and following the activities of her sons at Exeter-Milligan school.